Narrative therapy is not the dominant therapeutic framework I utilise in my clinical work, but like most eclectic practitioners, I have enough of an understanding of it to ‘borrow’ some of its theoretical underpinnings and strategies when they seem to be beneficial to a particular client. 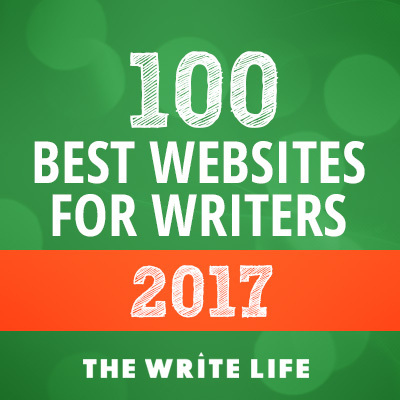 It was as I was reflecting that we write stories, and that narrative therapy is all about the stories we create about ourselves, that I wondered how this framework could help writers. 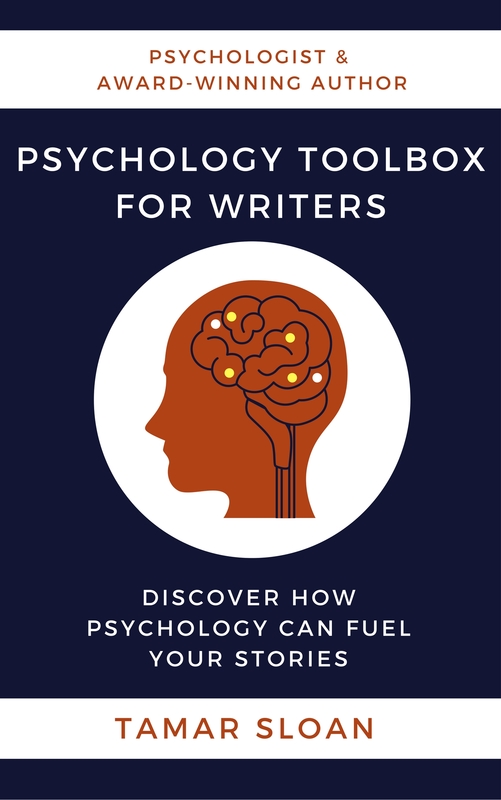 So I did some reading—a wonderful refresher for both my practice and my character development!—and thought I’d share how this understanding of the human psyche can benefit fellow authors. Narrative therapy states that we all have many stories about our lives and relationships—our abilities, our struggles, our competencies, our failures. The way we have developed these stories is determined by how we link certain events together and the meaning we attribute to them. For example, I could have a story about myself as a ‘good cook.’ This means I would string together a sequence of events; whipping up an omelette, never flopping a soufflé, or making my own butter for my homemade pastry, that reflect this story’s theme. Notice that to form this story about being a good cook, I am selecting out certain events as important, as evidence, for this particular plot. As more and more events are selected and gathered into the dominant plot, the story gains richness and thickness (don’t you love the parallels to our own creative writing process?!?). As it gains thickness, other events of my exemplary cooking are easily remembered and added to the story. Events that do not fit with this plot; an overcooked steak or undercooked pasta, are seen as insignificant or a fluke. What’s more, our stories are constructed within a social context. If my family members have described me as a good cook, if cooking competence is valued in my wider community, then this would make a significant difference to the plot’s development. Essentially, narrative therapy outlines that as we tell ourselves our stories, there are always events that are given prominence, and other that are not selected. What does this mean for your character? I’m wondering if you can already see how it relates to the meaning your character makes of themselves and their world, how their past has moulded their belief and value system, and what it could mean for their future (and character arc). Let’s look at it in a little more depth. A character may have a story about themselves as being successful and competent, like my ‘good cook’ story. Alternatively, your character may have a story about themselves as being ‘a failure at relationships’, ‘a coward’, or as ‘lacking determination.’ Families can have stories about themselves as ‘close’ or ‘dysfunctional’. Communities can have stories about themselves as ‘strong’ or ‘isolated.’ Events, as they occur, will be interpreted in light of the plot that is dominant at the time. Ask yourself—does your character have any dominant stories about themselves? How has it been socially constructed by the events in their life, their family, and their wider community? Your character’s dominant story affects their present but also has implications for future choices and actions. For example, if I’m asked to cook for my son’s bake sale, my decision and plans (do I make multi-layered cupcakes or a vague commitment without any intention of following through?) will be influenced by the dominant story I have about my cooking competency. If your female character’s dominant story is that women are weak, then what do you think is going to happen when a rival tribe attacks and her people need all hands on deck to defend themselves? Ask yourself—how will your character’s dominant story impact the choices they make as you build the plot around them? Thin description is what narrative therapy labels the meanings reached in the face of adversity. Thin descriptions allow little space for the complexities and contradictions of life. I frame this concept as the narrow story theme your character has made as they make meaning from a challenging situation. For example, what if someone developed a nasty case of food poising after eating my chicken cacciatore? What if my husband started pointing out that I use too much salt, not enough veggies, can’t get eggs sunny side up right? A thin description may arise where I define myself as a ‘bad cook’, and these thin descriptions have many negative effects. Thin descriptions allow little space for the complexities and contradictions of life. What’s more, they obscure many other possible meanings. If your character has decided they are ‘not good enough’, ‘hopeless’, or a ‘troublemaker’, any times they haven’t been any of the above become less visible. These thin conclusions become your character’s ‘truth’, which disempowers them as they define themselves in terms of their weaknesses, disabilities, or inadequacies. In the end, thin descriptions become their dominant story, which consequently, impacts their choices and actions. If ‘bad cook’ becomes my dominant narrative, then I’m not likely to contribute to the bake sale. I may buy take-out more and start putting on the kilos. I’ll avoid circumstances that may expose my ‘weakness’ (e.g. having friends over for dinner). Ask yourself—has your character developed a thin description about themselves following an adverse experience? Or if something challenging is about to happen, what meaning/narrative will they make about it and themselves in the aftermath? A therapist using the narrative therapy framework seeks out alternative stories with a client in the aim to identify stories by which they would like to live. They seek to ‘co-author’ rich and thick descriptions; articulating in fine detail these alternative stories where they are freed from the influence of problematic stories. Is anyone else seeing a character arc here? If something occurs in your story world that has your character stepping back from their thinly described story about themselves, you’ve just given them space to see themselves and their world differently. It’s what I aimed to do in my soon-to-be released YA contemporary romance. My hero, Erik, created a narrative about his world that concluded we all strive to hide our innate dark side, including himself (following a traumatic childhood). It’s meeting Christine and the challenge of her own narrative—that we are all good at heart—that he’s forced to decide; continue with his current course, or re-write his own story. That change of perspective, and therefore trajectory, is what every psychologist seeks to co-author in their office. I believe it’s a powerful human metamorphosis that we can capture in a story, and that many readers love to lose themselves in. Ask yourself—does your character experience an arc? If so, who is going to co-author it with them? And how will their own narrative about themselves be different afterward? What do you think? Can you see this applying in your own story building? What about with yourself? What stories have you created about yourself and your writing? How do these narratives impact on your choices? Have you read Grit for Writers? I’d love to hear what you thought of it. If you could take a moment to leave an honest review on Amazon or Goodreads I’d be grateful. Thank you! Another very interesting post, Tamar! And, again, I find it easier to apply to myself than to my characters. Only a few hours ago I used a long walk through familiar haunts to ponder how we frame and reframe events and our lives. We don’t have to change the past to change our attitude towards it and towards ourselves. And having fictional characters co-author each other’s lives could indeed be very interesting. Sounds like a good focus for another walk! Super post, Tamar! The stories we tell ourselves can be creative and at times hold us back. Writing this into character’s arc is what is most compelling. thank you for a great piece.